When a new designer somehow manages to change the aesthetic scene of an entire event, it’s a pretty safe bet they’re the next big thing. Such was the case with this year’s Whitney Art Party, with Alexandra O’Neill giving the crowd a much needed ‘Kira Kira’ shine, dressing everyone from Hilary Rhoda to Ashley Graham in her line Markarian’s latest collection of dream, prêt-à-party dresses.Fresh off a November launch on The Platform, Moda Operandi’s new incubator for emerging designers, Markarian’s is a “feminine and ethereal” look – one pretty piece after another that will have you making an occasion out of just about anything. 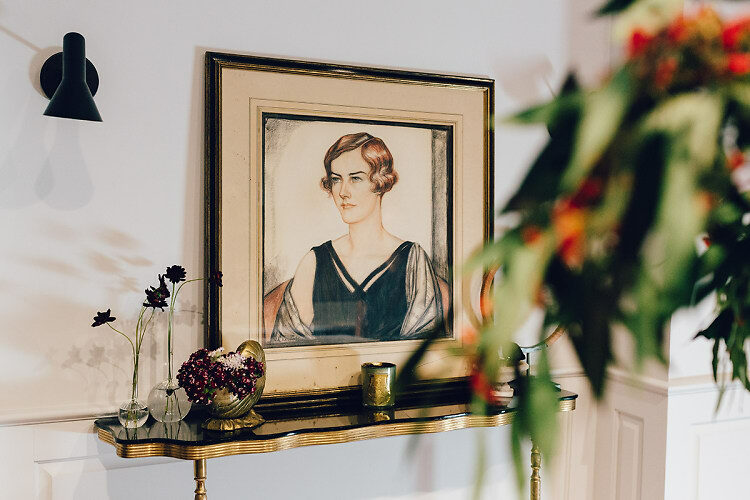 As one who clearly practices what she preaches, Alexandra’s Greenwich Village home is just as well styled as the designer herself. 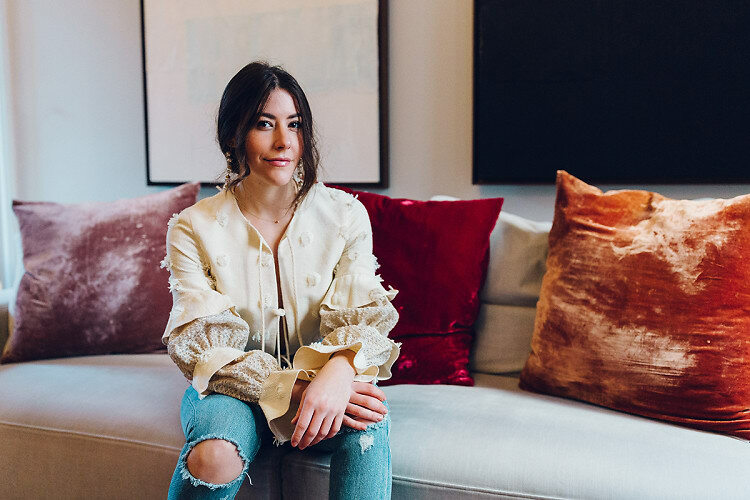 We caught up with Ali at her divinely decorated downtown abode to get the skinny on everything from her must-shop stores to that one piece every woman should have in her closet. How did you find yourself in the design world? My grandmother, GiGi, lived with my family growing up and taught me how to sew at a very young age. I fell in love with making clothing when I was 10 and always knew this is what I wanted to do. GiGi still helps me with tricky patterns and structure now. What’s your favorite occasion to dress for? I will take any excuse to dress up a little and love getting dressed for the holidays. My grandparents throw a party at their home on Christmas Eve every year that our whole family gets decked out for. My Great Aunt Beth has worn this incredible gold velvet floor length skirt for the past 30 years that is beautiful. The party is so festive and puts you into such wonderful holiday spirits. What’s your everyday go-to look? Light washed Levi’s, a t-shirt, and a vintage jacket. What are some of your most loved labels or stores? I am a vintage hound. My favorite vintage store in the city is Edith Machinist in the LES. I also find such incredible treasures at the Manhattan Vintage show every time it happens. 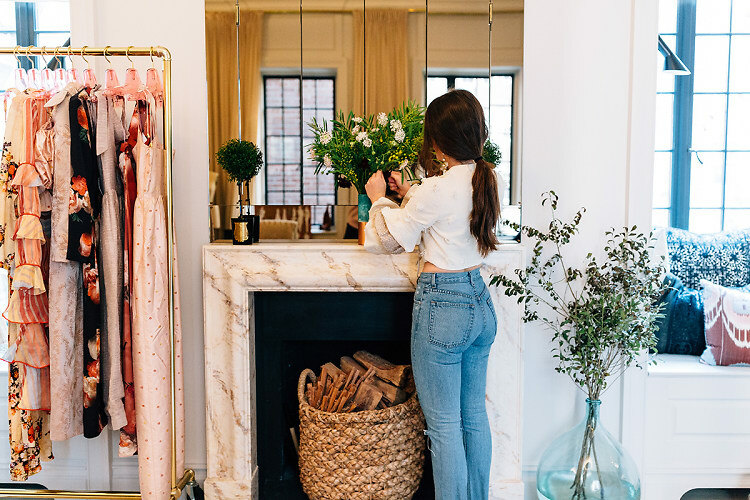 Other stores I love are Antony Todd home, the Apartment by the Line, and the well curated collections and events at the Moda Operandi Madison store. What’s the one piece every woman should have in her closet? A knock out dress that she always feels beautiful in no matter where she’s going or what she is doing. Would your ideal night be going out or staying in? 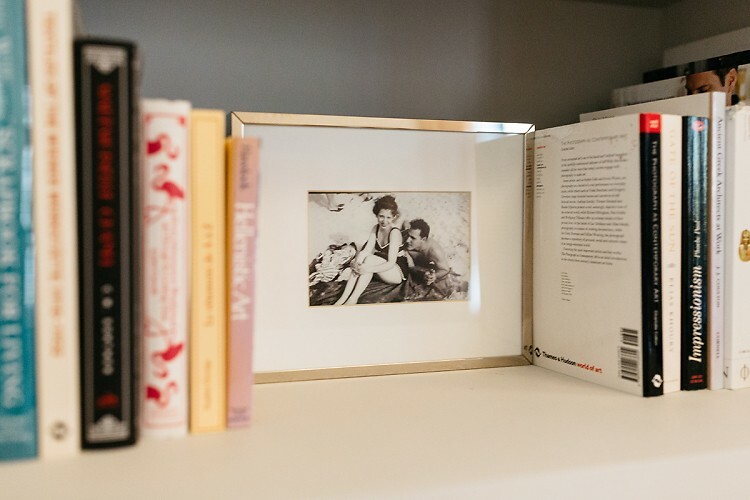 What was your favorite part of designing your apartment? I loved scrolling through all of the listings on 1st dibs. Who’s style do you just adore? Old Fashioned Mom Magazine sits down with Super Star Jimmy Sharrow, an American Professional Ice Hockey Player who is also a graduate of The Cardigan Mountain School, an Elite Junior Boarding School for Boys! Kappo Masa…Extraordinary Sushi and Japanese Dining by Acclaimed Chef Masa Takayama.